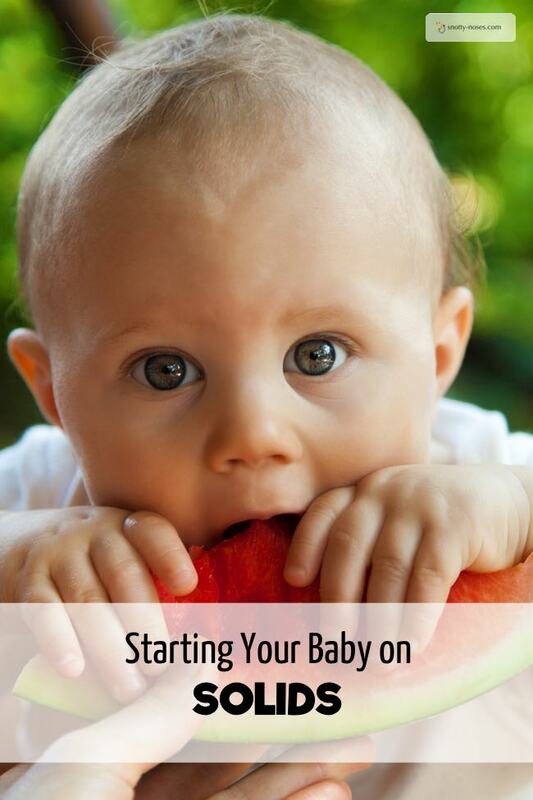 Are you ready to give your baby some solid food? The very first time can be a bit scary. Here are some great tips to get you started. Make sure you stay with your baby (in case they choke). Babies have really sensitive mouths. You need to allow hot food to cool. Check the temperature of the food on your lips or another area that is sensitive. You want it to be ‘body hot’, which for us feels sort of cold in terms of hot food. Don’t add salt, sugar, honey or stock cubes. Babies can’t tolerate these yet. Vegetables are a great way to start. If you’re doing puree, some pureed carrot or sweet potato. If you’re doing finger food, a bit of soft broccoli or cooked carrot. You can add breast milk or formula to food if you’d like. Start with just a single thing, so carrot by itself, or sweet potato. Give them a variety and try to mix it up. So carrot one day, sweet potato the next, potato another. As they progress, you can start to mix them up as well. Carrot and sweet potato together, or potato and carrot. Try to steer away from pots and jars and introduce them to real vegetables. Give them a sippy cup with water in it. Continue with milk. 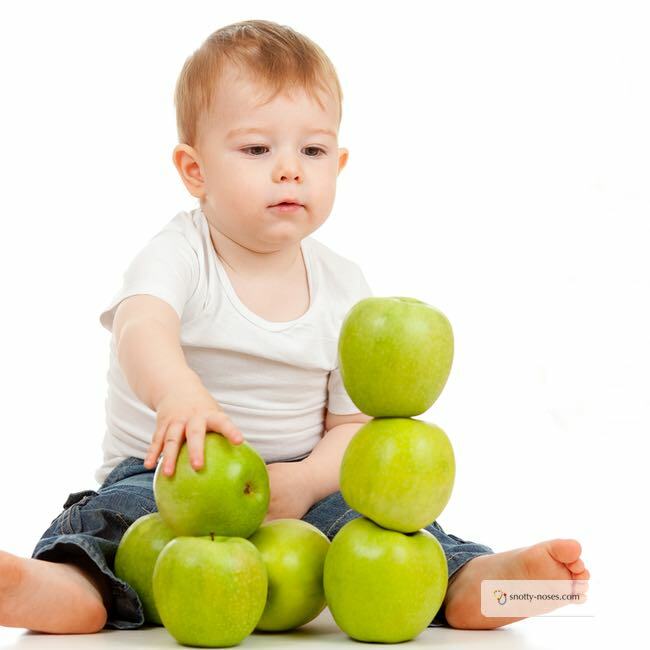 As your baby gest more and more of their nutrients from solid foods, they move toward getting less from milk. They need to continue with either breast milk or formula until at least a year old. After than time, they can start drinking full fat cow’s milk. It’s important to get babies used to drinking water. Eventually you want them to be drinking water as their main drink, with a small amount of milk and diary products. It’s important to get them used to it early on. A great way is to practice in the bath with some plastic cups. (Perhaps not with bubble bath on that day!) Sippy cups are much better than bottles. They are much better for your baby’s teeth.